My wife loves ballet and when the local vineyard hosted the Ballet Le Reve "Ballet in the Pavilion" we decided to make a day of it watching the ballet and then enjoying late lunch on the piazza. 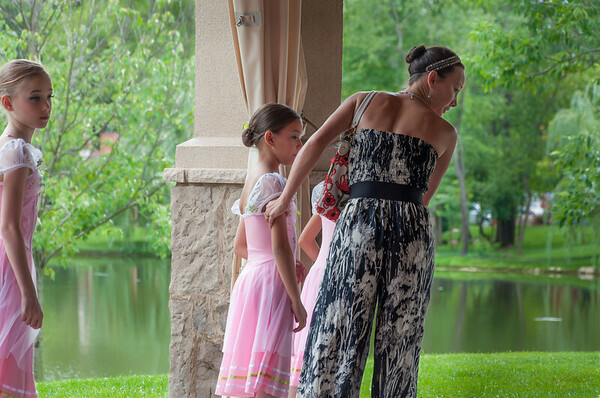 The Pavilion overlooking Gervasi Lake was a beautify setting to watch these accomplished dance performers. We took a front row seat to watch the dancers and took a few pictures to capture the performance of the day. Above is one of my favorite pictures, it captures the feeling of the day brought by these young ballet dancers. Ballet Le Rêve is pre-professional dance company devoted to providing aspiring dancers with dance training, performing arts education, and a pathway to a professional dance career on regional, national, and international levels. Want to see more pictures of the ballet? Follow this link to my photo website. 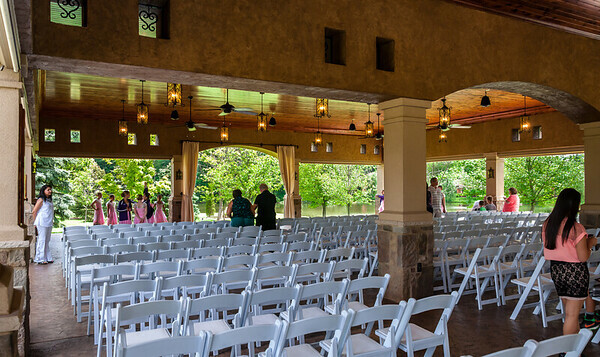 If you would like to see more of Gervasi Vineyard follow this link.